Share love with the people who matter most. Send a thoughtful holiday wish using our ready to print Christmas cards! 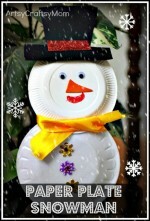 Quick and convenient, ArtsyCraftsyMom offers beautiful printable Christmas cards. It’s never been so easy to send thoughtful holiday wishes. 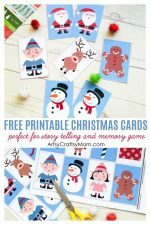 I’m excited to share these free Christmas printable cards with you today! Download the PDF below and then cut along the grey line in the middle. 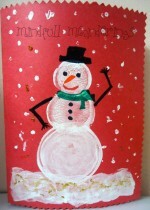 Then you will have two cards, Just fold them hamburger style and Voila you have Christmas cards ready to go! It’s blank inside so you can include your own message! The above image is just a sample and you can print the High-Resolution image that is mailed along with the freebies for this month when you subscribe to our Newsletter. Download the PDF below and then cut along the grey line in the middle. 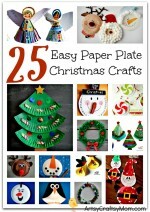 Then you will have two cards, Just fold them hamburger style, and Voila you have Christmas cards ready to go! It’s blank inside so you can include your own message! Be sure to print on card stock so it will look Awesome! 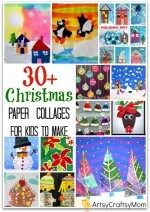 These amazingly cute printable Christmas cards are free for your own personal use. Personalized Printed Cards Delivered At Your Desk, Instantly! There’s just something about a paper greeting card that never loses its charm for some of us. We like to hold the greeting in our hands, feel the crisp paper, run our fingers over the words and pictures- as if we were trying to absorb the essence of the message. Most of all we like to see the handwritten notes and the signatures of our loved ones. While eCards may be viewed instantly and forgotten over time, printed cards can be saved, cherished and shared for years. Although eCards have replaced printed cards in many instances as the more convenient, inexpensive and quick mode of wishing one another, printed cards still retain that special quality that electronic messages cannot convey effectively. So, this holiday season, if you are thinking of sending out printed cards, but are not happy with the impersonal and expensive store-bought variety, you have a creative new option available here. Simply select and download the card(s) or template(s) of your choice. 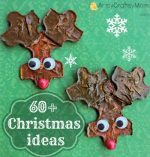 These are adorable -and much thriftier than the store-bought versions! Thanks for sharing!